What: The University of North Texas’ Kristin Farmer Autism Center’s 10th annual Adventures in Autism Intervention and Research Conference. 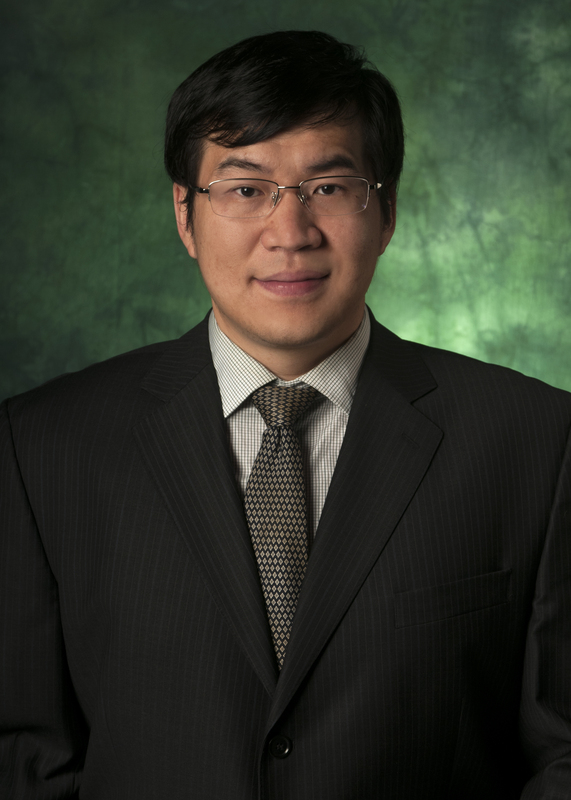 DENTON (UNT), Texas – University of North Texas College of Engineering assistant professor Tao Yang earned the prestigious 2018 Ralph E. Powe Junior Faculty Enhancement Award from the Oak Ridge Associated Universities for his research into the future of electrical distribution, microgrids. Shouldn’t your car be clean after a rainstorm? DENTON (UNT), Texas – The dusty coat on your car after a rainstorm has a real purpose in our ecosystem, according to a recent scientific study led by UNT Department of Geography and the Environment Professor Alexandra Ponette-Gonzalez. 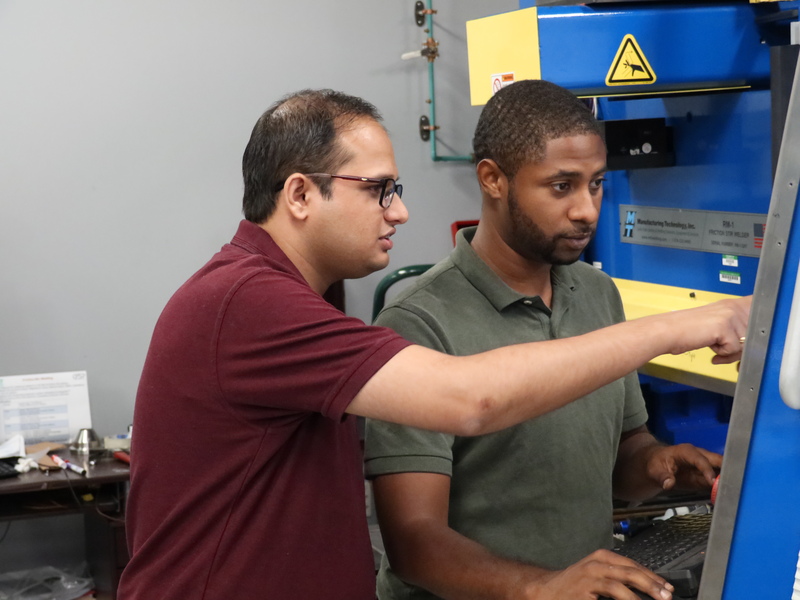 DENTON (UNT), Texas – A University of North Texas post-doctoral researcher has designed a new steel-like alloy that is five times stronger than conventional steel. DENTON (UNT), Texas – University of North Texas Materials Science and Engineering professor Jincheng Du is working to develop new glass materials to store nuclear waste and, after experimenting with advanced modeling and characterizations, found that a gel layer, that forms on the glass surface, has unique properties. This gel layer holds the key to long-term durability of nuclear waste storage. DENTON (UNT), Texas – University of North Texas professor Oliver Chyan has developed a way for microchip manufacturers to see flaws in their chips that no one has ever seen before. 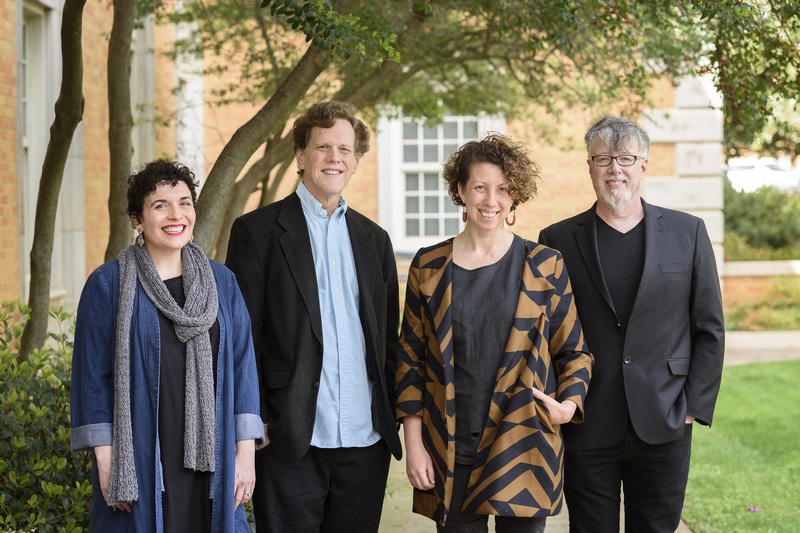 DENTON (UNT), Texas -- Four University of North Texas professors will receive time to work on personal projects – ranging from writing poetry to creating a virtual reality program – after receiving an Institute for the Advancement of the Arts fellowship. The Faculty Fellows program allows UNT faculty members to take a semester off from teaching to pursue creative research in the arts. The IAA serves to promote artistic and creative expression at UNT. DENTON (UNT), Texas -- The Health and Medicine Division of the National Academy of Sciences has long recommended that adults consume at least 1,000 milligrams of calcium daily, and women age 50 and older should consume even more. DENTON (UNT), Texas  The Health and Medicine Division of the National Academy of Sciences has long recommended that adults consume at least 1,000 milligrams of calcium daily, and women age 50 and older should consume even more. 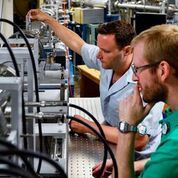 DENTON (UNT), Texas – Professors with the University of North Texas’ College of Science have rocked the world of physics by disproving the Rayleigh Reciprocity Theorem.